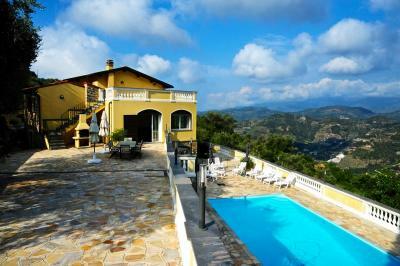 Period Villa for Sale in Vallecrosia, West Liguria. 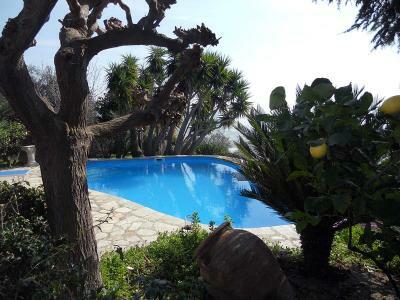 Situated in a quiet area, on the border with Bordighera, period Villa for Sale in Vallecrosia very close to the all the amenities and the beaches of Vallecrosia. 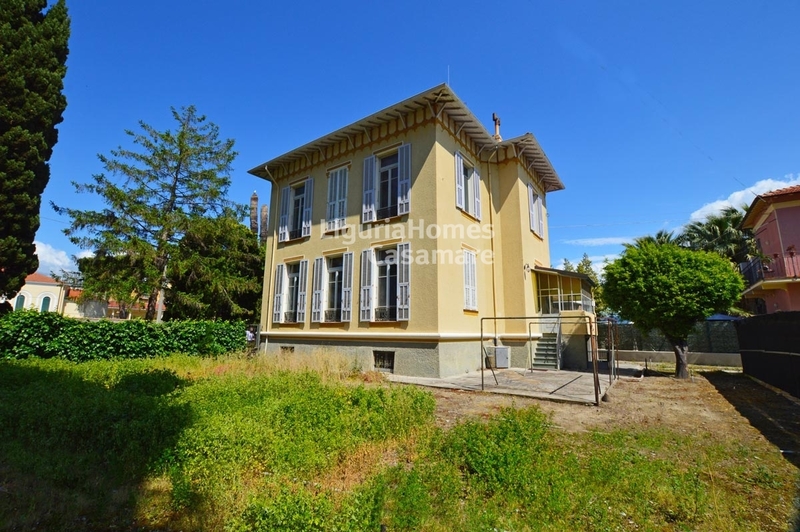 This wonderfurl Villa born at the beginning of the century is sett over 3 floors connected by a convenient staircase in marble; the first floor features entrance, large living room with dining area, reception room, kitchen with veranda, 1 bedroom and 1 bathroom; the first floor features 4 double bedrooms and 1 bathroom; the lower ground floor i divided in huge cellar/storage room, hobby area, laudry, and individual entrance. This Period Villa for Sale in Vallecrosia is surrounded by a flat garden of approx 700 sq.m. where is possible to build a swimming pool and park severals cars.